How to Make a Private Oasis in Your Own Backyard #infographic ~ Visualistan '+g+"
Is your yard a welcoming outdoor space where you enjoy spending your time, or is it something you pass through in order to get somewhere else? 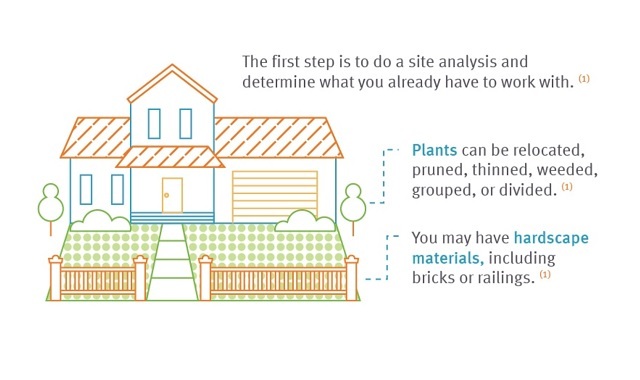 No matter how you decide to upgrade your landscaping, it’s important to prioritize and work according to a plan. Research which plants and trees are best for your land. If you decide to splurge on the ultimate outdoor oasis, high-end materials and custom installations can help you create an area you’ll want to spend more time in, not just pass through. For more ideas, check out the infographic below.